Ever think Scrooge had it right before the ghosts ruined his life? Meet Aidan O'Conner. At one time he was a world-renowned celebrity who gave freely of himself and his money without wanting anything in return...until those around him took without asking. Now Aidan wants nothing of the world—or anyone who's a part of it. When a stranger appears at his doorstep, Aidan knows he's seen her before…in his dreams. Born on Olympus as a goddess, Leta knows nothing of the human world. But a ruthless enemy has driven her from the world of dreams and into the home of the only man who can help her: Aidan. Her immortal powers are derived from human emotions—and his anger is just the fuel she needs to defend herself… One cold winter's night will change their lives forever… Trapped together in a brutal winter storm, Aidan and Leta must turn to the only power capable of saving them—or destroying them both: trust. 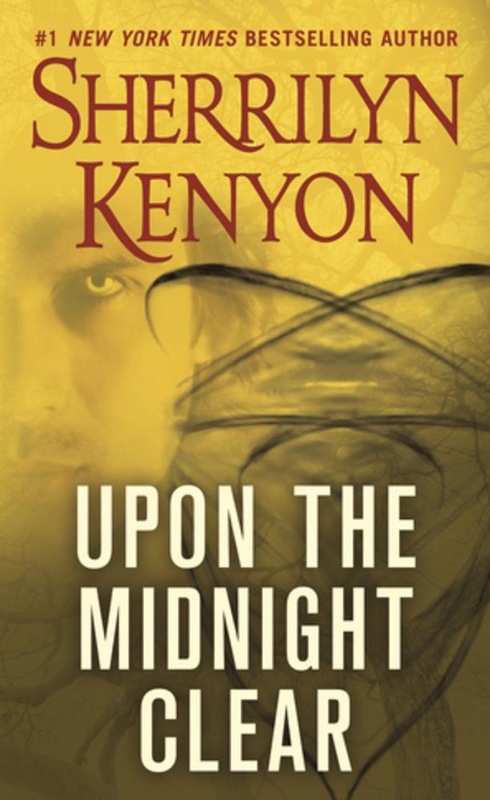 Acquista Upon The Midnight Clear in Epub: dopo aver letto l’ebook Upon The Midnight Clear di Sherrilyn Kenyon ti invitiamo a lasciarci una Recensione qui sotto: sarà utile agli utenti che non abbiano ancora letto questo libro e che vogliano avere delle opinioni altrui. L’opinione su di un libro è molto soggettiva e per questo leggere eventuali recensioni negative non ci dovrà frenare dall’acquisto, anzi dovrà spingerci ad acquistare il libro in fretta per poter dire la nostra ed eventualmente smentire quanto commentato da altri, contribuendo ad arricchire più possibile i commenti e dare sempre più spunti di confronto al pubblico online.